Comfortable leather leggings, perfect for strolling and playing. It can be worn at all times of the .. 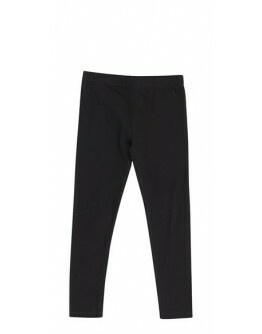 Comfortable soft leggings, perfect for strolling and playing. It can be worn at all times of the day..